 AVIONEWS - World Aeronautical Press Agency - India-Pakistan. Khan: "India lied about F-16s"
India-Pakistan. 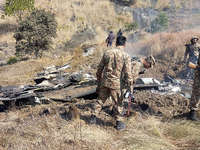 Khan: "India lied about F-16s"
Pakistan's Prime Minister Imrar Khan has accused the Indian government of trying to "destabilize" the United States by lying about the fact that a Pakistani Air Force Lockheed Martin F-16 fighter plane was shot down in February (see AVIONEWS). In reality, however, it seems that Pakistan has not actually used them in operations in the Kashimr, and -according to Foreign Policy- even Washington State Department officials would have been informed. 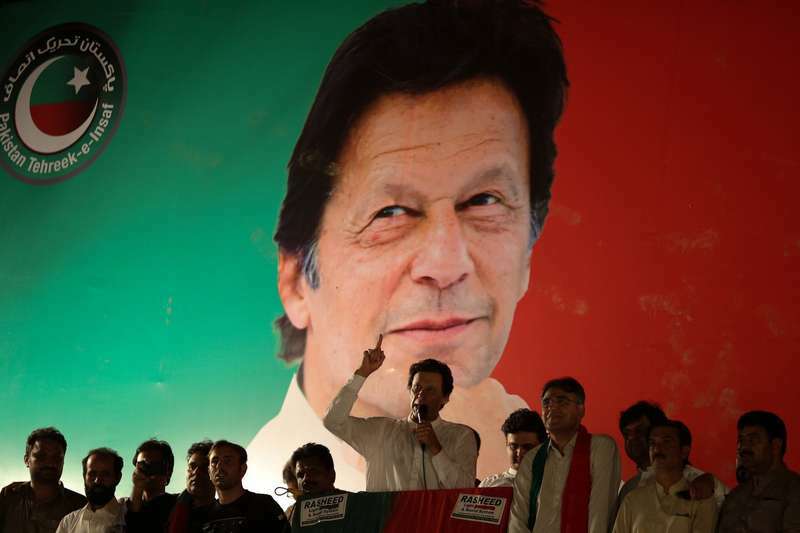 "The truth always prevails", underlined Khan, pointing out that "the Indian and BJP attempt (Modi's party) was aimed at trying to win the elections and provoke an international reaction, but backfired against it". In support of the prime minister's statement, there is the fact that US personnel have been invited to Pakistan in recent weeks to count and check all fleet fighters and the number of them would not have decreased by one. Should this report be confirmed for Narendra Modi it could be a severe blow in view of the upcoming elections to be held later this month, especially after satellite images showed less damage to Jaish-and-Mohammed camp facilities, hit in Pakistani territory, compared to what the Indian prime minister himself declared.